The Nordic region has for several years now been an early adopter of new legal tech. Where some markets in Europe have sat on their hands, Danish, Swedish, Norwegian and Finnish law firms have charged ahead and made use of AI and automation systems – see this feature Artificial Lawyer did on the subject as a case in point. So, it’s a pleasure to share with you a collection of market views from across the Nordic region, from mostly law firms, plus a couple of local tech companies, all assembled by Mikkel Boris who does PR for Contractbook and is the editor at Denmark’s very own LegalTechWeekly. The views cover AI, automation and what more broadly they think will happen in legal tech this year. 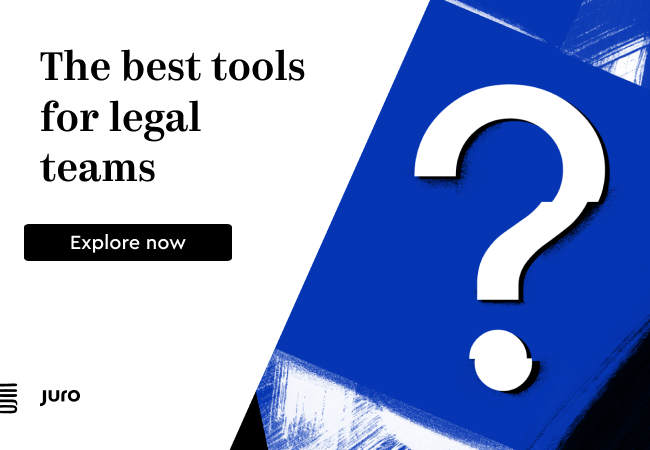 Legal tech is still lacking the Slacks and Typeforms – well-designed and easy-to-use solutions that truly make everyone’s life easier. We expect a lot from legal tech and there are many promising trends: Our standard documents need to be automated, our standard complex processes need to become self-service, the ‘standard’ high volume processes need to be optimized using machine learning algorithms. Law firms are still in the first wave of utilizing new technology. They have started to use and adopt technology, but are yet to change the way they work and deliver their services. In order to extract the full potential lawyers need to change. Law firms that do not will slowly become more and more inefficient. The pace of disruption will accelerate. Traditional legal markets will be heavily influenced by successes in neighbouring jurisdictions which are more innovative and adaptive to change. Unwieldy Legal Tech landscapes will become more vibrant mostly with the help of outside actors, who already have a good track record in practical innovation in their home markets. How close the above predictions are to reality – time will tell. The legal industry is going to play an important role ensuring that the rule of law and the democratic mindset is incorporated into the digital transformation of society. Since digitisation must take place in a responsible manner, so data ethics will also be a key concept in 2019. The large investments in 2019 will also reflect this. We will begin to see more solutions that cover more than one flank, we will also see more acquisitions and a general consolidation of the market. In the long term, you will either eat or be eaten; so you need a well-developed roadmap as a legal tech supplier. Clients will get better insights to what the lawyers are doing, and the lawyers will get more data to make better decisions and deliver a more proactive service. [This] will improve clients’ legal situations and increase lawyers’ revenue so there are clear financial incentives to incorporate this approach here and now. I think it will be a huge boost for legal tech and digital transformation of the legal profession as a whole. A few years ago we started working with artificial intelligence and process automation, and more people will join the movement in 2019. So, you have to decide whether you want to be ‘first mover’ or ‘fast second’. It is time to make a digitisation strategy if you haven’t already got one because there lies the answer. Many thanks again to Mikkel, the full views can be seen here. Which reminds me, Artificial Lawyer founder, Richard Tromans, will be speaking at the 10TH ANNUAL VQ FORUM ON 17 OCTOBER 2019 in Stockholm, Sweden – tickets go on sale 15th March. 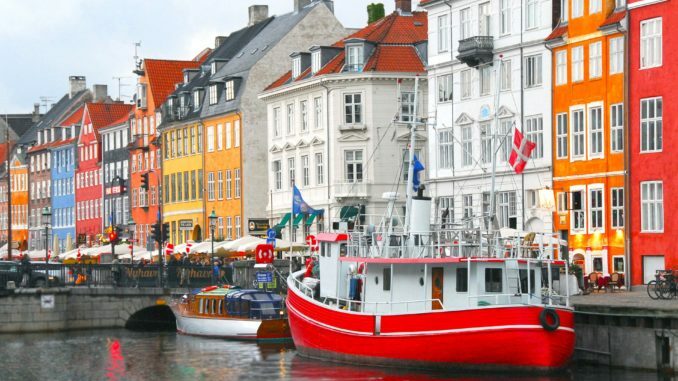 Looking forward to catching up with all the Nordic legal tech folk there! Would be interested to learn more about the unique syntax of certain Nordic languages and whether they are conducive to AI/NLP in the same way the English language is. Though not an expert, I understand that Finnish is a very synthetic language commonly containing agglutination, and I wonder whether this could affect the performance of a ML model in text classification. If you have this one-size-fits-all notion, then yeah, sure, you’re going to fail. In reality each language presents its unique set of challenges, but there are lots of good NLP building blocks available (at least in principle) for the Nordic languages. The real problems are commercial: the amount of integration and support work is nontrivial and even picking and sourcing the right components can be a bit of an ordeal, and the markets probably aren’t big enough to make it worthwhile, at least not in the near term.